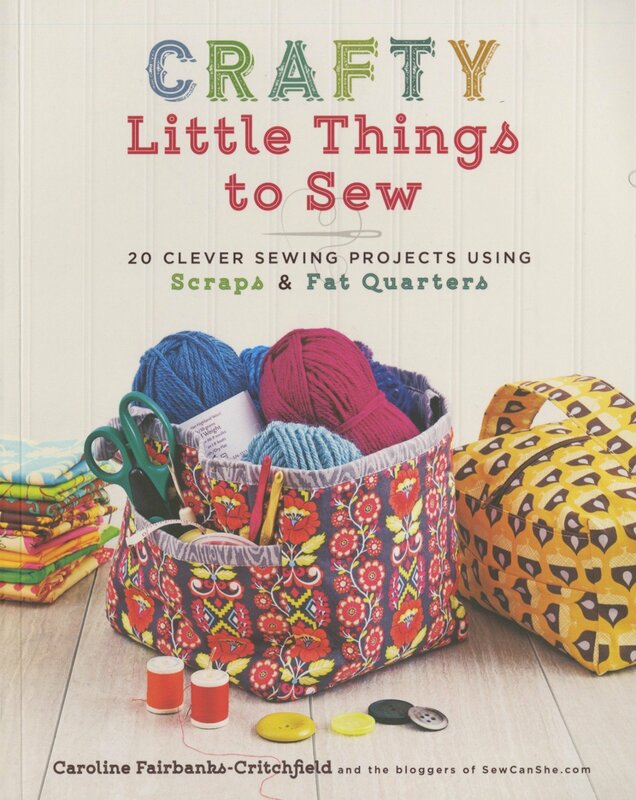 Crafty Little Things to Sew contains 20 quick and easy projects. Adorable must have items to sew in a session or two - even if you're a total beginner! From pouches and totes to baskets, these clever and crafty little things will make you feel like a superhero stitcher. The 20 projects include a quilty first aid kit, cute magnets, headbands, hair baubles, travel iron mats, and more. Each is made with fat quarters of fabric. Newcomers will find so many pictures, diagrams, and tips that they will feel like the author is right beside them. Full color, 8inx 10in; 144 page paperback.